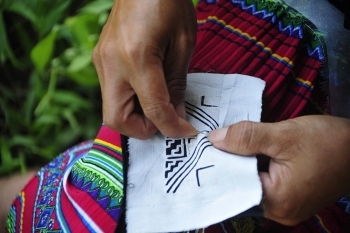 (VEN) - A two-year project to preserve the traditional culture of the H’mong minority in northern Vietnam as a way to improve their livelihood was funded and implemented by Craft Link at a total cost of more than VND643 million. 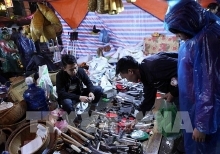 (VEN) - About five million Vietnamese people live in 103 countries and territories around the world. 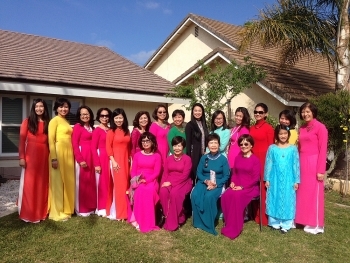 Although travel to Vietnam has become easily accessible, not all overseas Vietnamese can fly to their homeland to celebrate Tet. 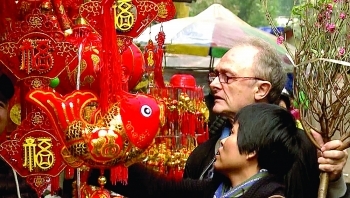 Many mark the most important of their homeland’s holidays in exile, maintaining many aspects of the traditional celebrations as an expression of their cultural identity. 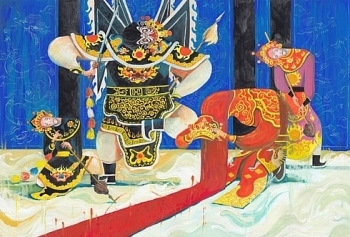 Fifty-six paintings from the Republic of Korea (RoK) and Vietnam are being showcased at an exhibition which officially got underway at the Exhibition House, No. 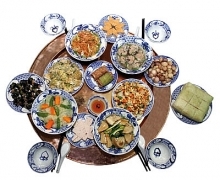 45 Trang Tien Street, Hanoi, on February 6. 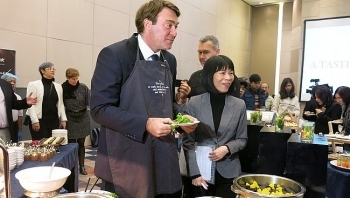 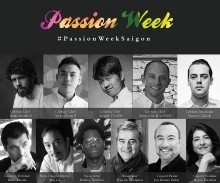 A culinary event named ‘A Taste of Belgium’ is taking place at the Pullman Hotel in Hanoi on February 1-2, as part of activities to mark the 45th anniversary of Vietnam – Belgium diplomatic relations. 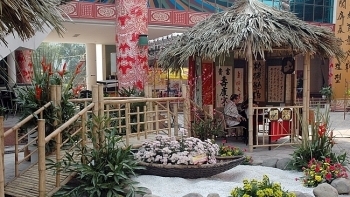 The annual Spring Fair will kick off at the Vietnam Exhibition Centre for Culture and Arts (VECCA) in Hanoi on February 2, providing visitors with the chance to enjoy the early atmosphere of Tet (lunar New Year) festival. 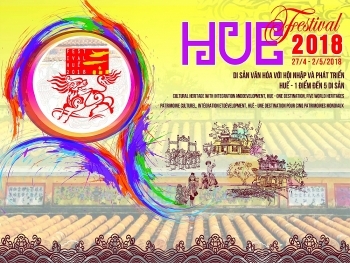 (VEN) - The biennial Hue Festival in the old Vietnamese capital of Hue has become a major national and international cultural event. 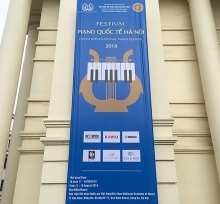 Themed “Cultural heritage with integration and development, Hue - one destination, five heritage properties”, Hue Festival 2018 will take place from April 27 to May 2. 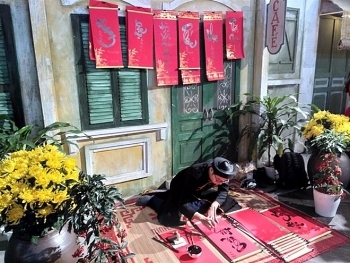 A wide range of cultural activities to reveal the depth of traditional Tet (Lunar New Year) celebrations will take place at the Thang Long Imperial Citadel from January 24. 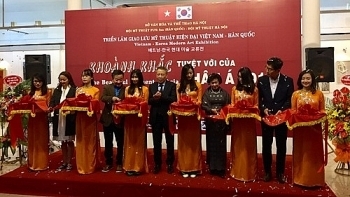 The programmes for children will run until January 27. 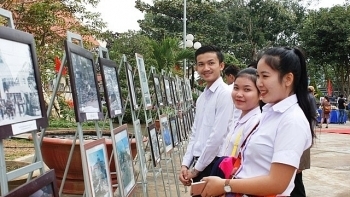 An exhibition on cultural heritage from the ASEAN Community opened in the Central Highlands province of Kon Tum on January 17, as part of activities to mark the 88th founding anniversary of the Communist Party of Vietnam and the 105th founding year of Kon Tum province.